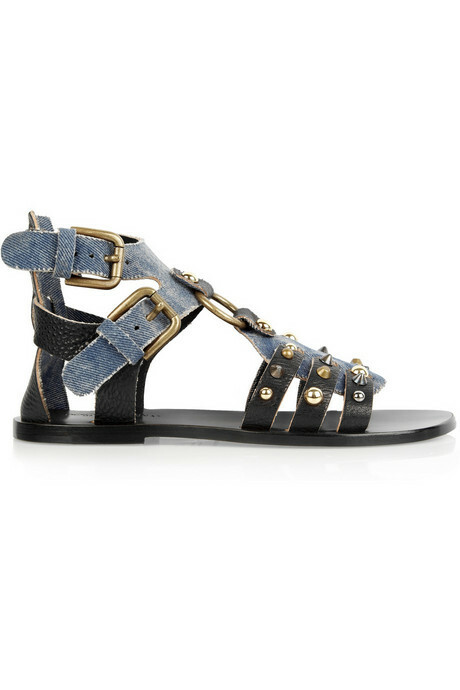 Today's So Shoe Me is the Leather and Denim Gladiator Sandal by Dolce & Gabbana, $645, available at Net-a-Porter. 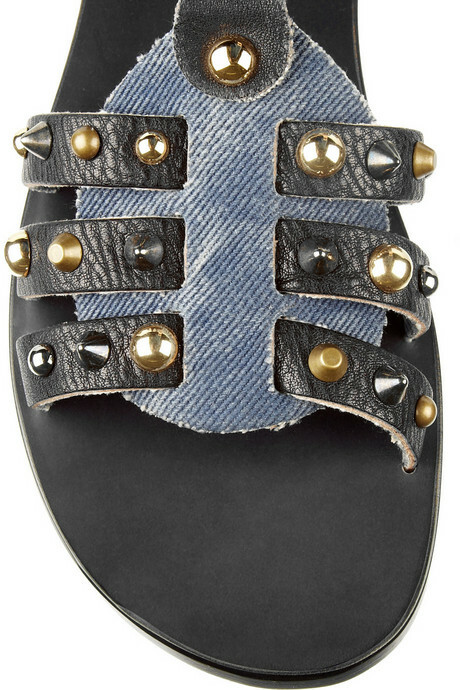 Mixing high end style with must have street wear this studded and spiked gladiator sandal is a stylish spring favorite. Everyday comfort and runway style makes this gladiator sandal the perfect shoe for summer. Antique gold studs mixed with gunmetal spikes adds an eclectic feel to this designer shoe. Pair these denim and leather sandals with a chic summer mini dress for a simple but signature style. 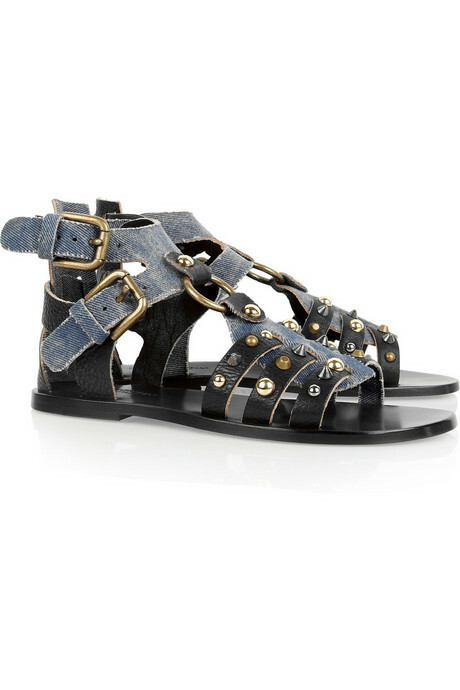 So Shoe Me a pair of gladiator sandals that bring an on trend mix of leather and denim with eclectic studs and spiked for the perfect summer sandal.